Get 30% partner’s cashback on total payable amount; valid for use during next visit. 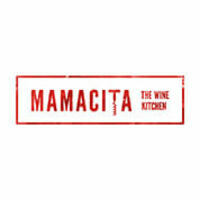 Mamacita The Wine Kitchen, located in Senayan City’s Crystal Lagoon, is elegantly rustic and tucked away in a nook in the heart of the bustling metropolis. Chic décor and sophisticated but cozy vibes, Mamacita is the restaurant to dine in whenever you want to feel like you’re bang in the middle of Italy. 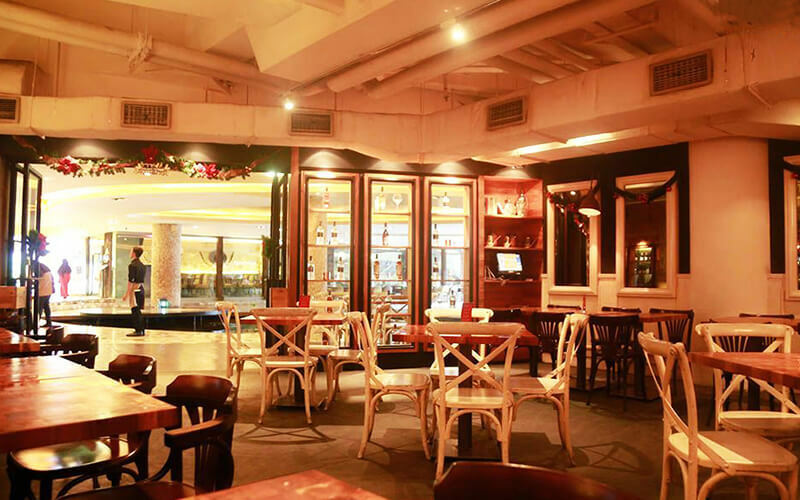 The eatery boasts a dining experience unlike any other in South Jakarta.